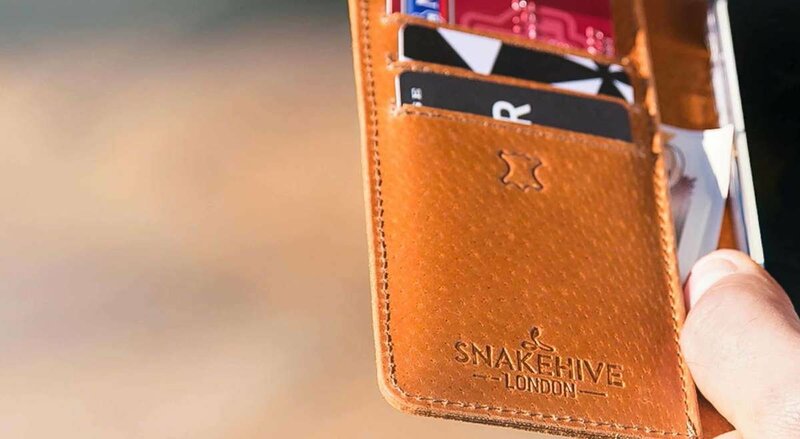 A very nice looking, functional and well-made wallet. Very prompt delivery. Product exactly as described. Very good quality. Good, well fitting product, easy to purchase, quick delivery. Very satisfied! Lovely phone case, good quality and looks great! Great fit for phone, good leather, looks really smart. Love it! 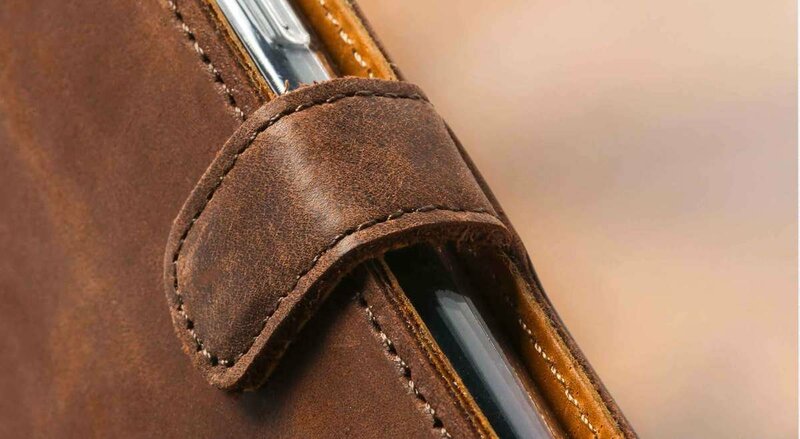 I was looking for a sold leather case and this is good quality and looks good too. Very smart & practical case. Good quality leather. Lasted around 18months with no issue, then the inevitable happened - phone dropped from quite a height, and slight crack to the case's plastic housing - no damage to phone whatsoever. I immediately ordered the exact same case again from Snakehive with no hesitation to replace the previous one. Well worth the investment to protect your phone. Stylish, too! Lovely product, slimline, looks and feels good, lovely leather interior. Love it! Great case for my iPhone which protects it well if I drop it! Nice colour and suede finish make it a plaster to hold. My only difficulty has been getting cards in and out of the slots provided but these should naturally work looser with use. I can highly recommend this product and it's very reasonable price. As I said previously. An absolutely fabulous product that is beautifully designed and made. Just love it. Thank you.